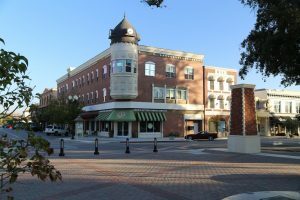 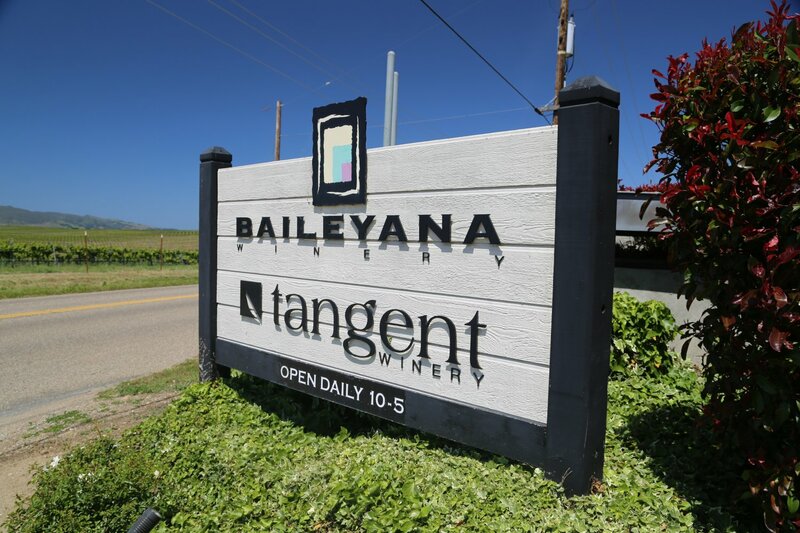 This region is rapidly growing and is starting to become very well-known. This area is an excellent alternative to the high priced Napa Valley. 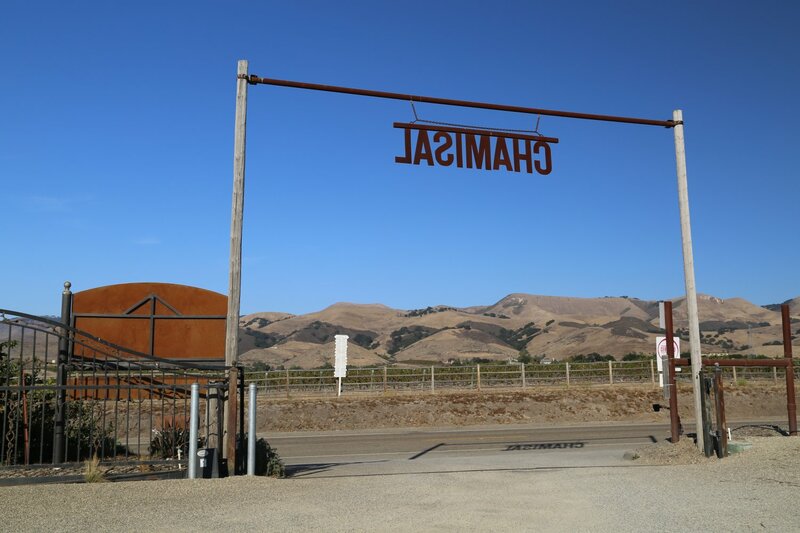 This region is situated about 20 miles east of the Pacific Ocean – about 30 minutes north of San Luis Obispo. 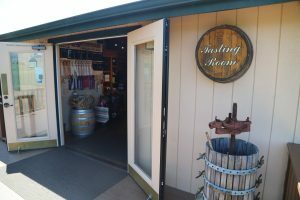 Today there are well over 200 wineries in this region – one of the neat aspects of these wineries is that many are small and family owned. 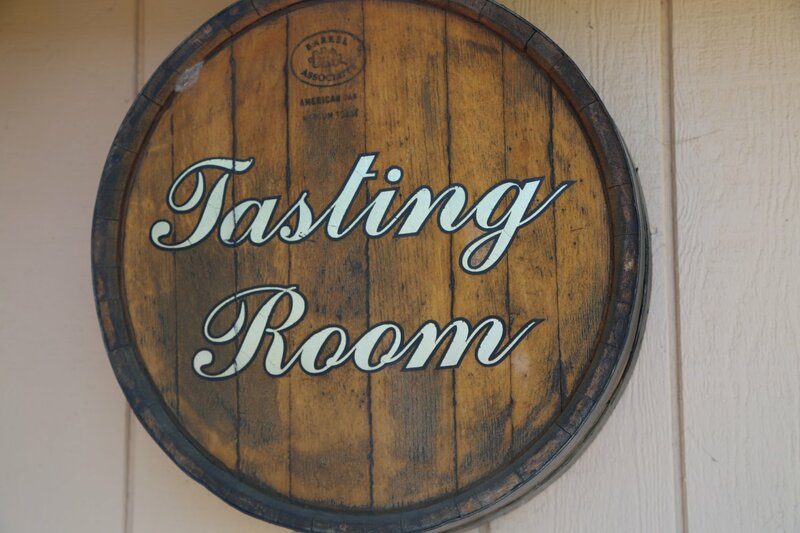 Often tasting is by appointment only. 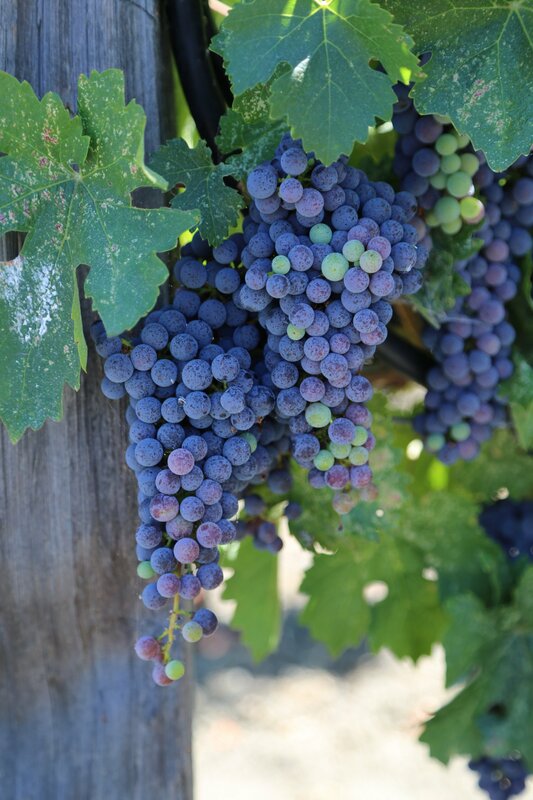 San Luis Obispo County continues to increase its wine production – in fact it is now the 4th largest premium Coastal growing area in California, after Sonoma, Napa, & Monterey counties. Wine making in this area dates all the way back to the late 1700’s when grapes were first planted by Franciscan missionaries. 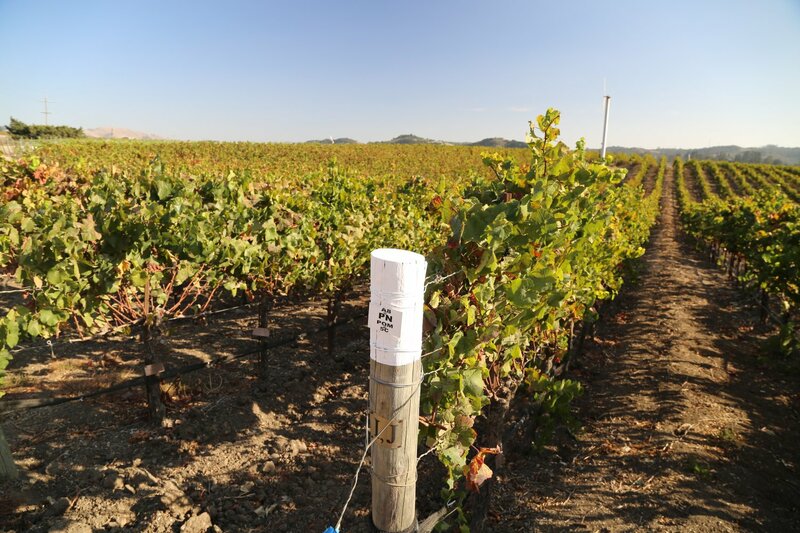 Summertime temperatures can be quite hot with temperatures often reaching the low 100’s. 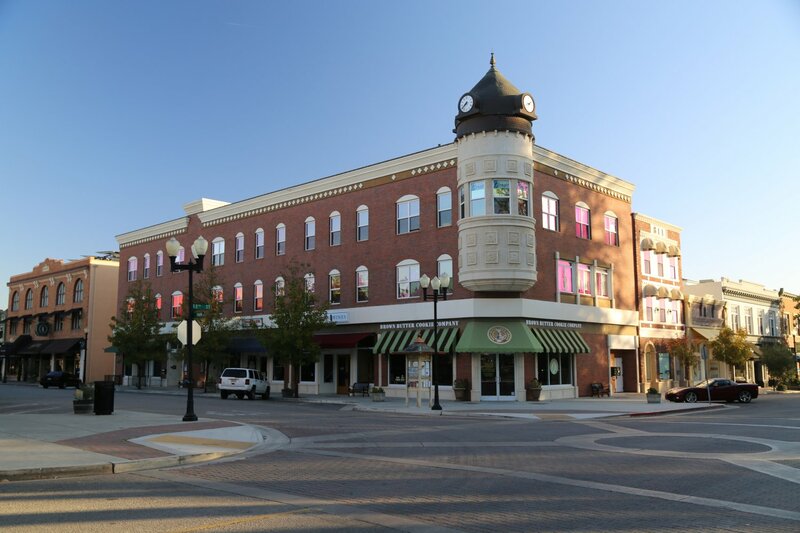 Wintertime temperatures can range anywhere from freezing at night to the low 60’s during the day. 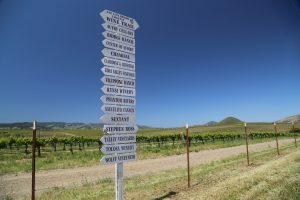 Guests flying Alaska Airlines into San Luis Obispo Airport (SBF) can check a case of wine at no extra cost. 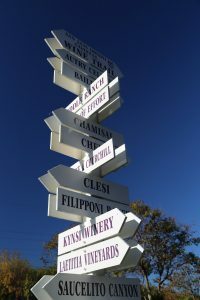 For the ultimate guide to Paso Robles Wine Country please visit: www.pasowine.com They have updated weather information, detailed information about every winery in the region, maps and much much more! 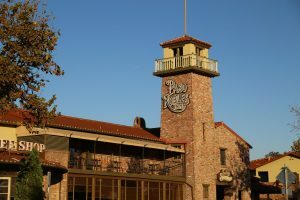 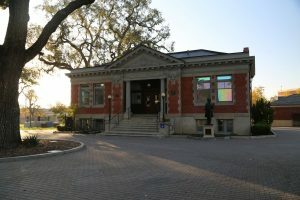 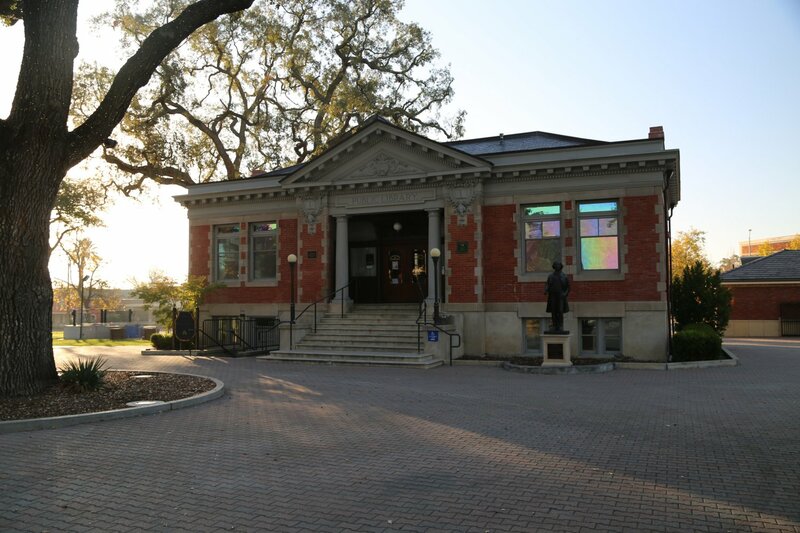 Several annual events are held each year in or around Paso Robles. 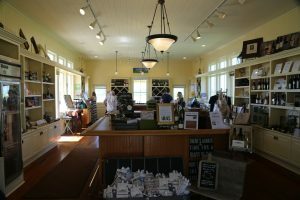 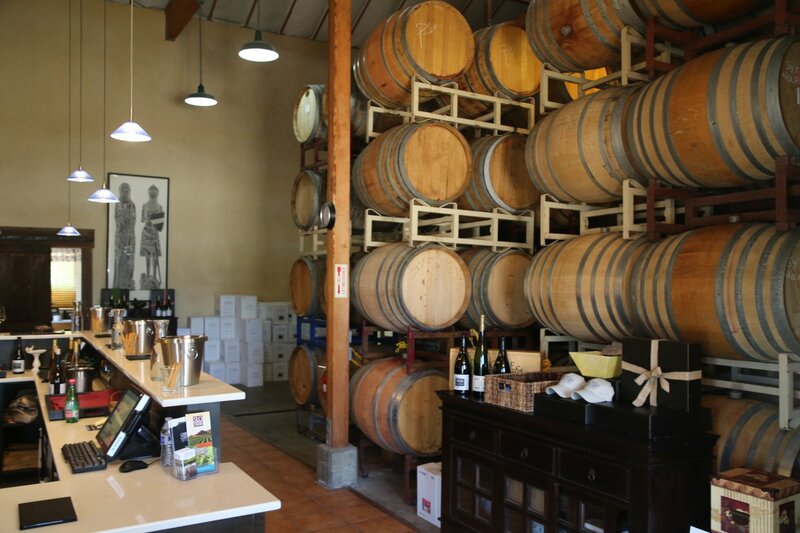 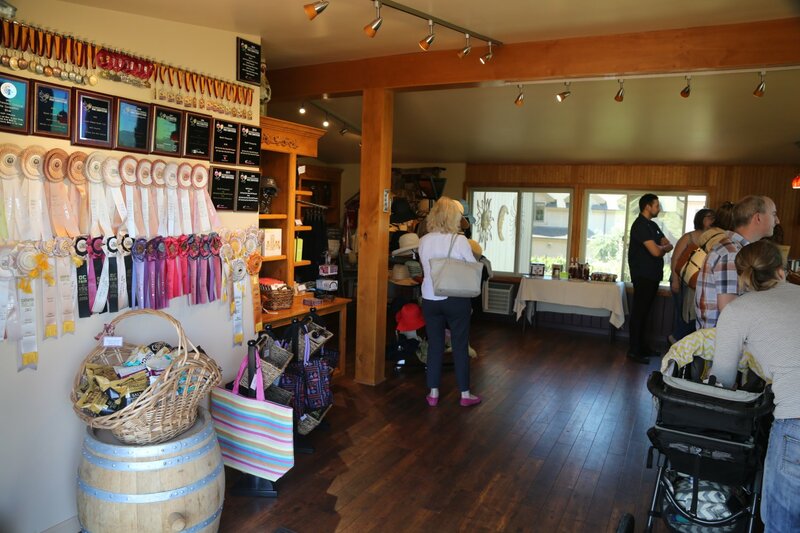 Tiny Avila Beach has become home to several tasting rooms including Alapay Cellars. 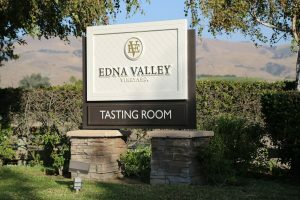 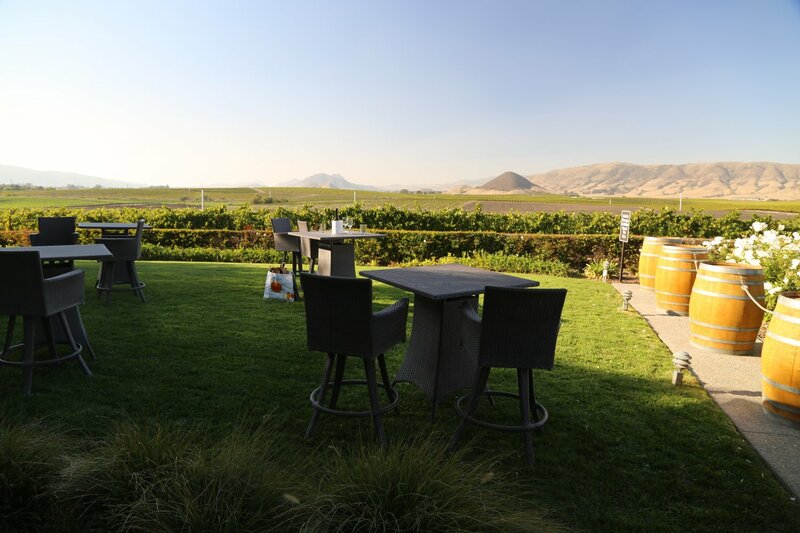 Edna Valley is located about 15 minutes from San Luis Obispo – although it is not very well known among overall California wine regions, this valley is home to over 20 wineries. 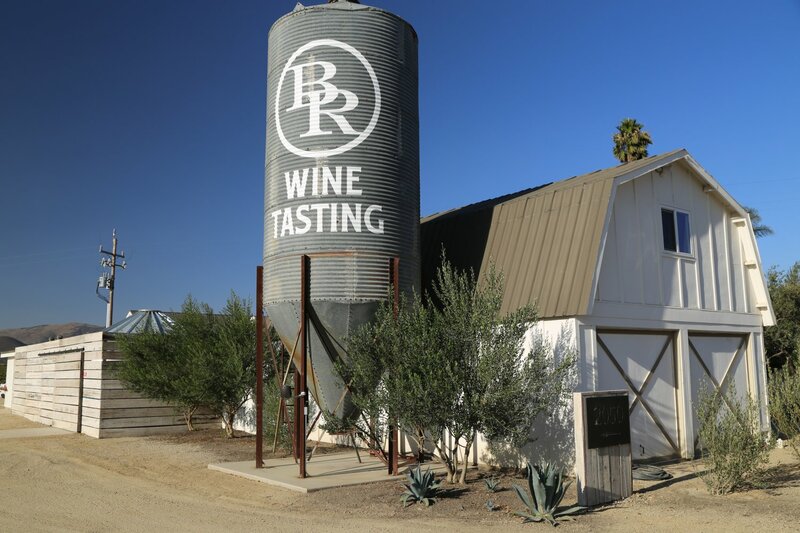 Most of the wineries are very small compared to the larger wineries located in some of the more well-known wine regions in California such as Napa, Sonoma and the Santa Ynez Valley. 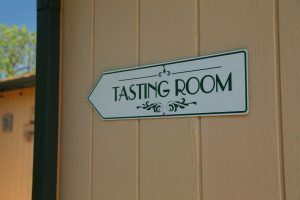 The focus here is on Chardonnay and Pinot Noir with wine also made from Syrah. 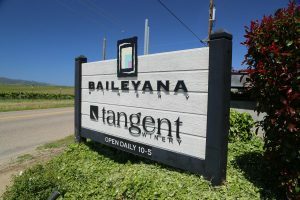 Baileyana and Tangent is located in a charming yellow old schoolhouse that dates from 1909 www.baileyana.com Small tasting room – picnic area and ample parking. 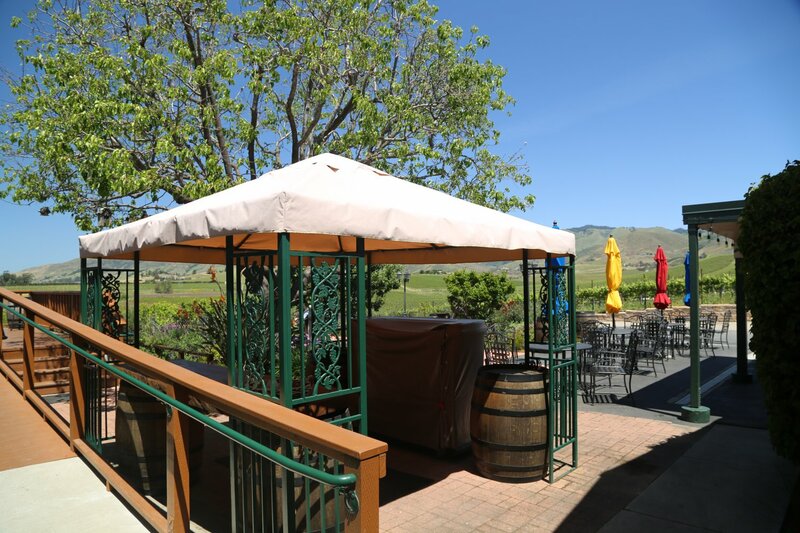 Their outdoor tasting areas are very popular during good weather. 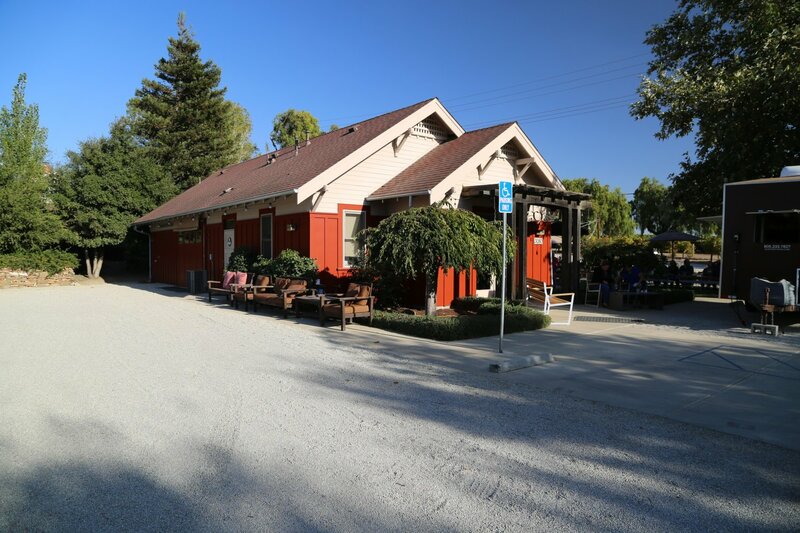 Homey inside and picturesque outside. 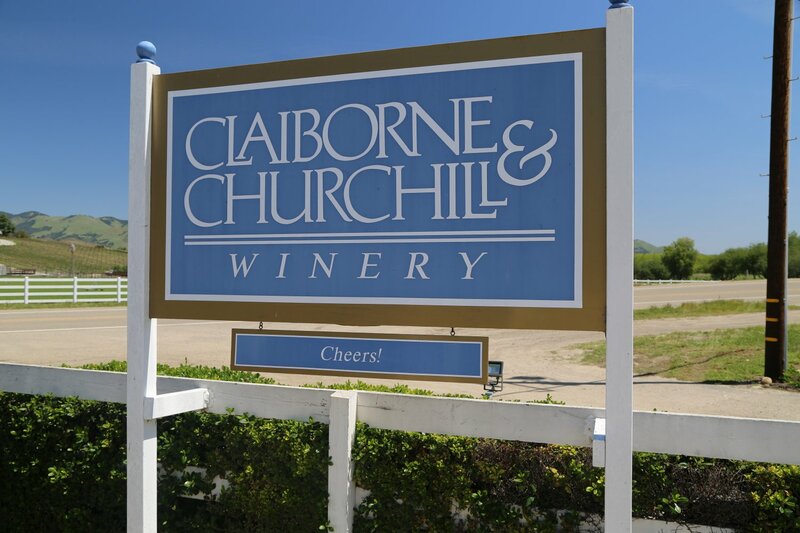 Founded by Catharine and Jack Niven – both came to San Luis Obispo in the early 1970s nurturing a vision of planting a vineyard in Edna Valley (at that time dairy farms). 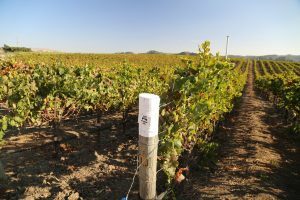 Jack planted vines in 1973 – the Paragon Vineyard and today it is the oldest continuously producing vines in Edna Valley. 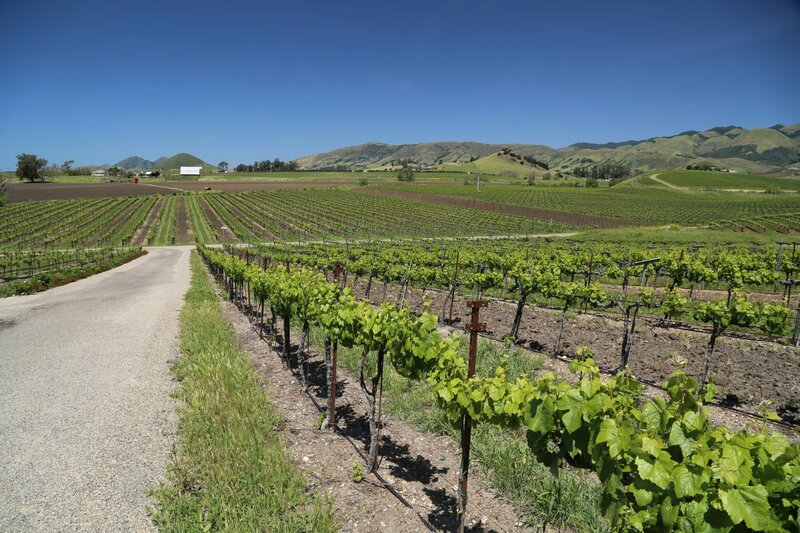 Jack was also part of the group that petitioned Edna Valley to become an AVA in 1982. 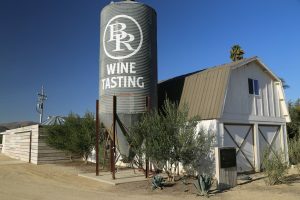 Biddle Ranch Vineyard is located at 2050 Biddle Ranch Rd just south of the San Luis Obispo Airport and next to Highway 227. Conveniently located less then 15 minutes from downtown San Luis Obispo. 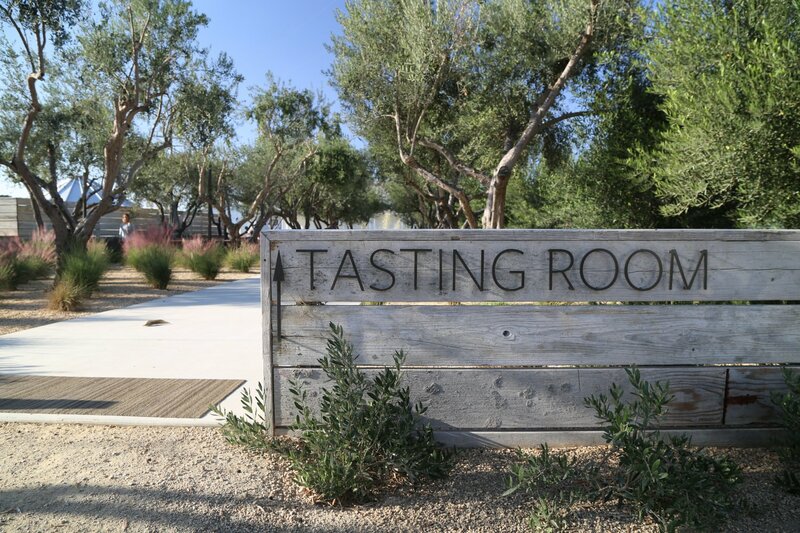 This is one of the newer tasting rooms in the Edna Valley having been founded in 2013 by a group of friends with the tasting room on this property opening in 2016. 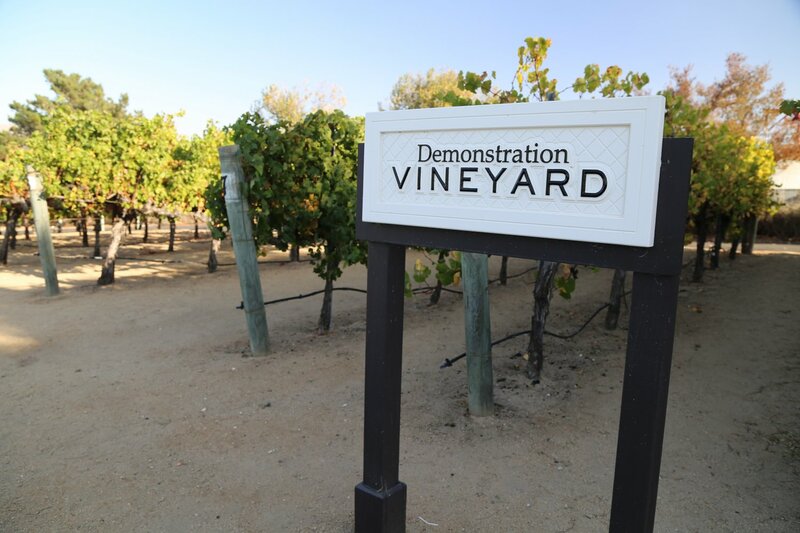 The surrounding property is planted to 23 acres of Chardonnay. 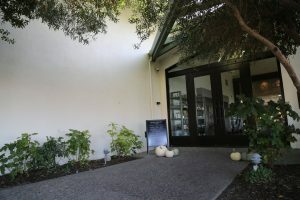 Very clean, picturesque and inviting property. 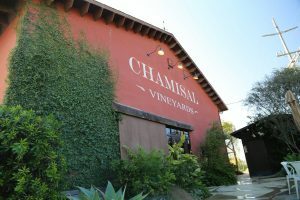 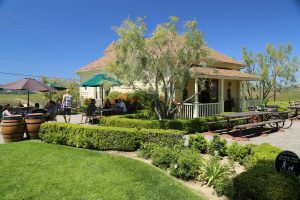 Chamisal Vineyards is located at 7525 Orcutt Road and is surrounded by vineyards. 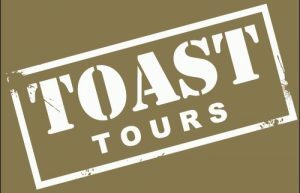 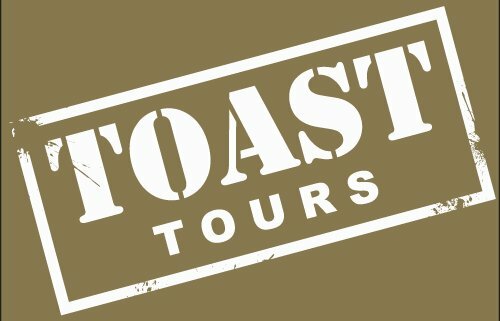 Visitors can choose from several tasting options including the Chamisal Flight (seated tasting in their garden patio or at the bar), the Picnic Patio tasting where wines are paired with your picnic lunch or the appointment only Educational Tour & Private Tasting where you are driven through part of their vineyards and given an educational tour of their property and history. 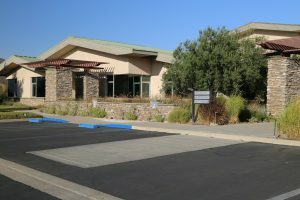 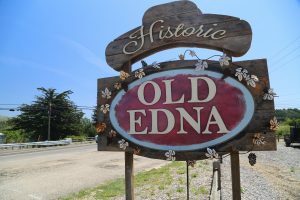 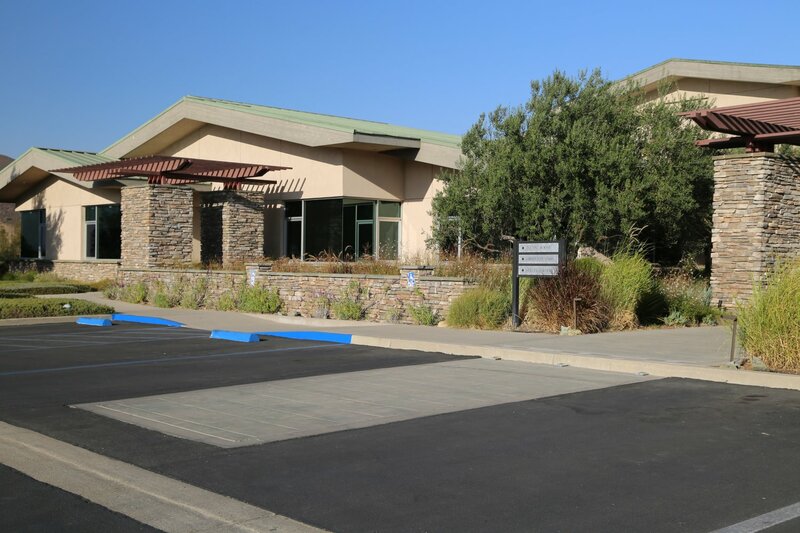 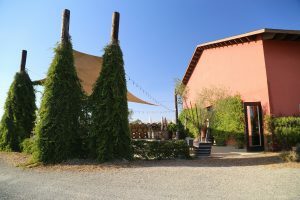 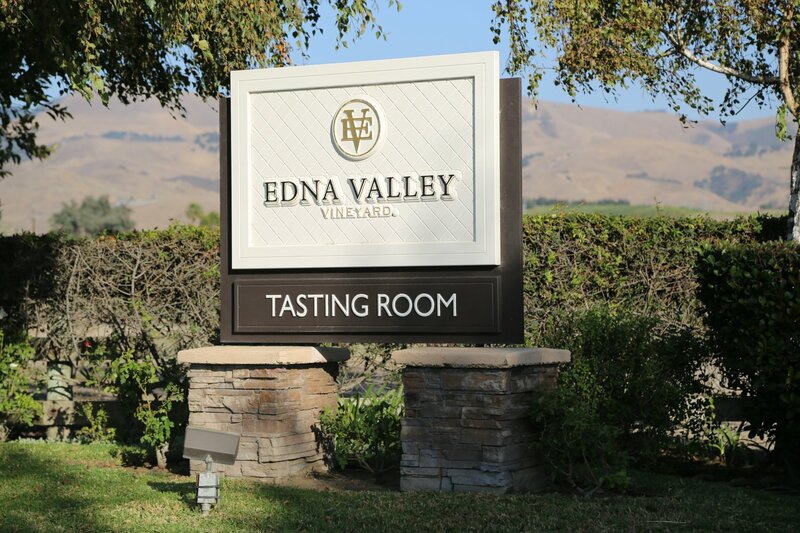 Edna Valley Vineyard is located at 2585 Biddle Ranch Rd. 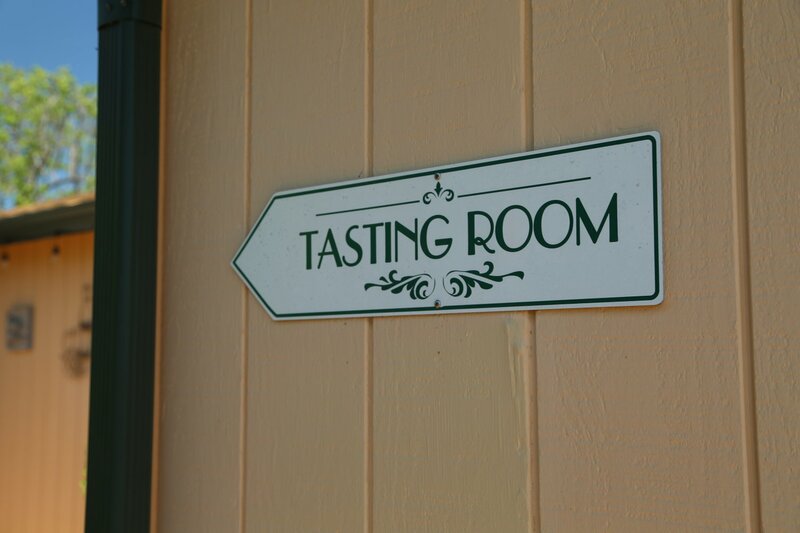 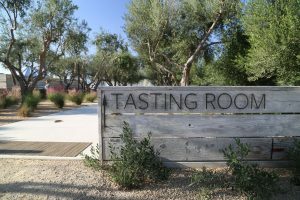 The tasting room offers a wide variety of tasting options. Also somewhat unique to a visit here is their Demonstration Vineyard (planted right next to the parking lot). 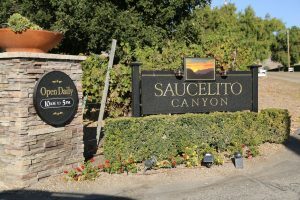 Saucelito Canyon is built upon the heritage of old vine zinfandel (3 acres) originally planted in the Arroyo Grande Valley in 1880. 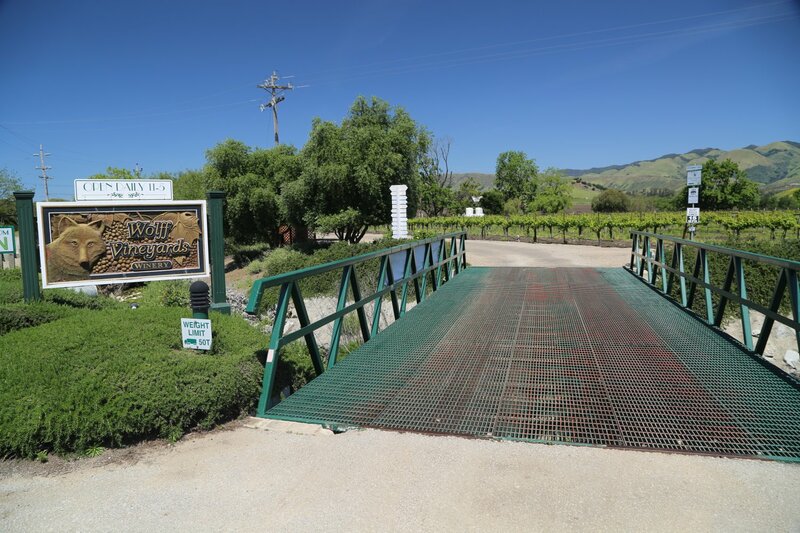 In 1974 vintner Bill Greenough camped out on this property and discovered some of the old vines were still producing fruit (despite not being managed for decades). 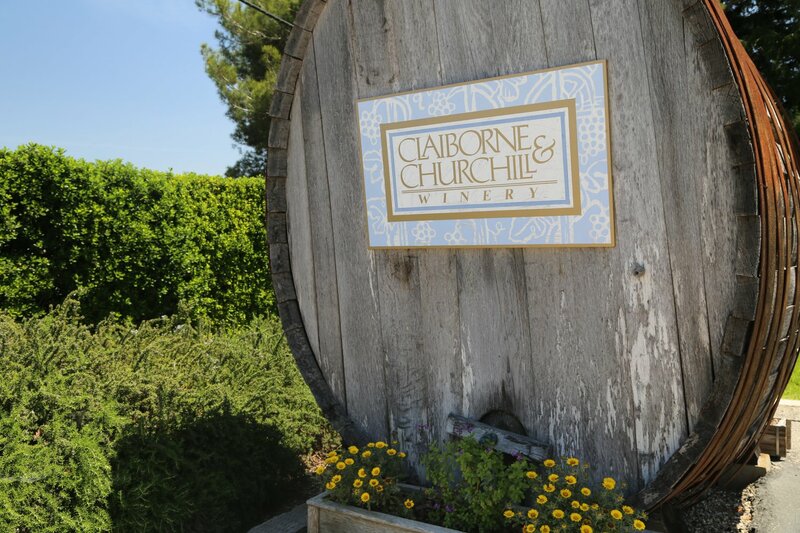 Bill decided to restore the vineyard rather then replant – their first vintage was released in 1982. 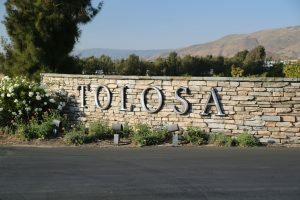 Tolosa Estate Wines is located at 4910 Edna Road – the winery is popular enough that they warrant their own stop light – located down a driveway at the often busy intersection of Buckley Road and Highway 227. 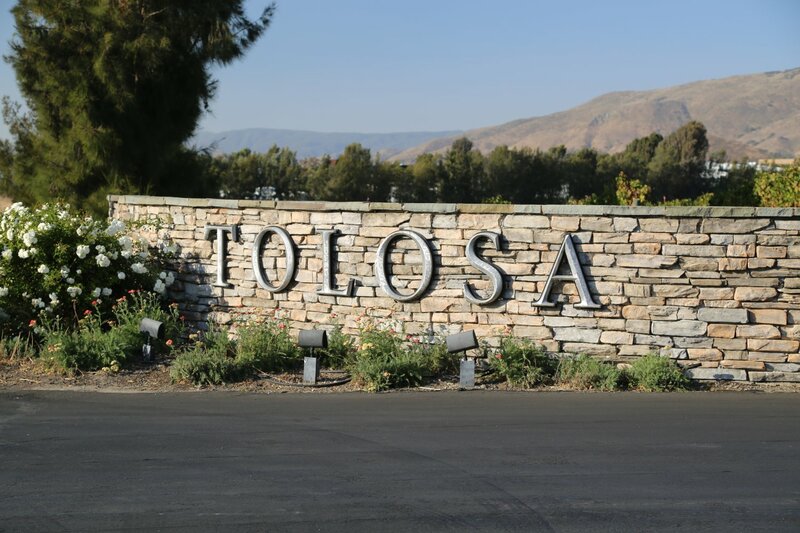 Tolosa Winery was founded in 1998 and appropriately named after Mission San Luis Obispo de Tolosa (founded 1772). Like at other California missions, grapes were grown on site. 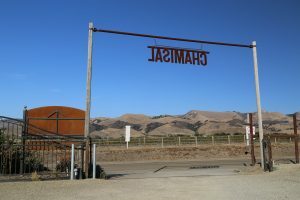 For more information visit the San Luis Obispo Vintner’s Association here: www.slowine.com. Be sure to pick up their very informative Edna Valley winery guide and area map – you can find this at any of the wineries. 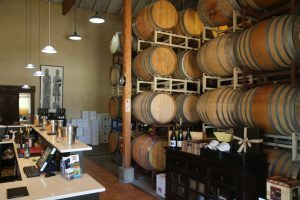 Lastly, visit Central Coast Foodie, www.centralcoastfoodie.com – the go to guide for food, wine, travel and sustainability as it relates to California’s Central Coast. 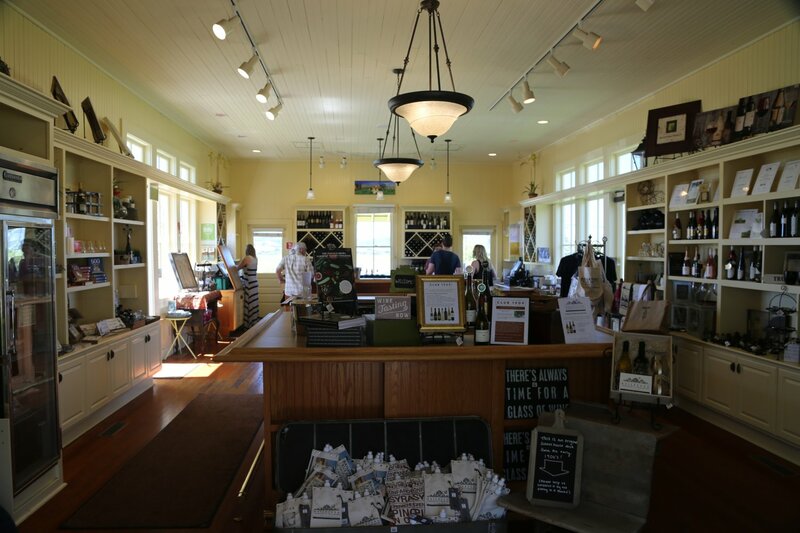 Central Coast Wines is a fantastic resource for the region; it is a shop specializing in local wines and is located at 712 Higuera Street in San Luis Obispo. 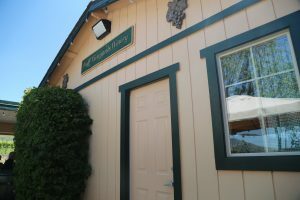 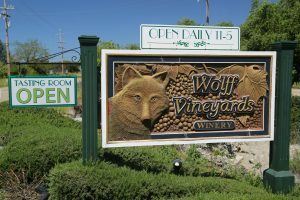 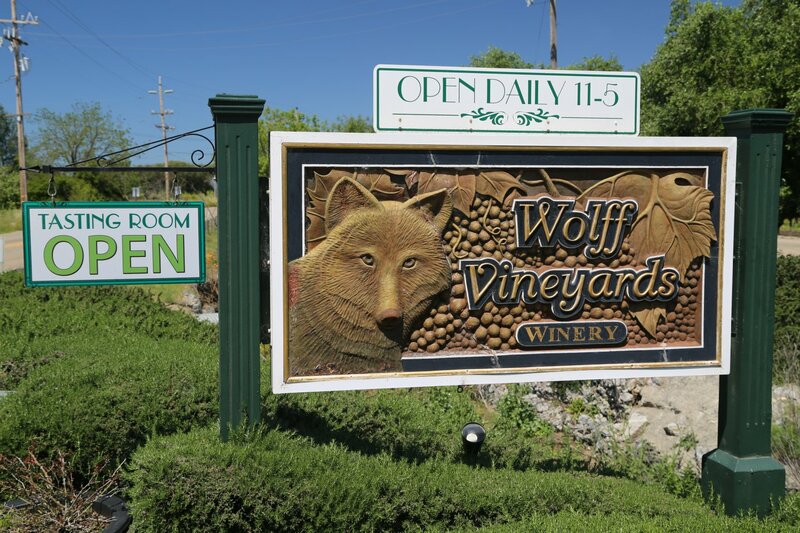 They sell wines of numerous varietals, they have a wine club, and often they will invite local wineries to bring some of their wines for wine tasting. 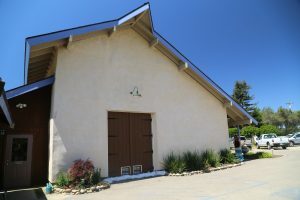 Please visit www.ccwines.com for more information.